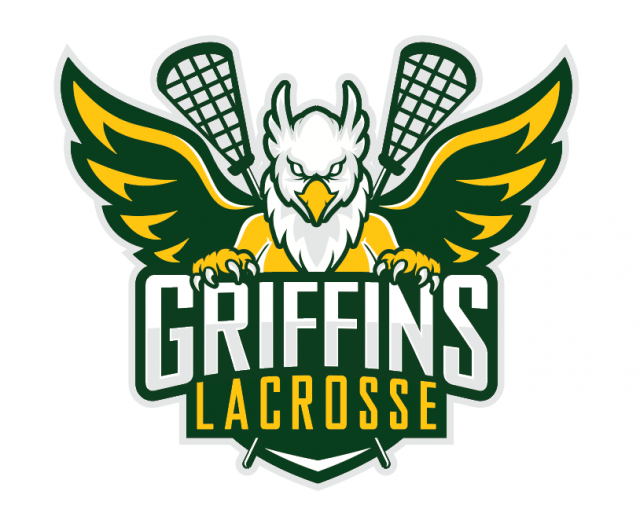 The Gloucester Lacrosse Association is now accepting competitive coach applications for the 2019 Peewee Two Competitive Team. Interviews will be conducted in Wednesday, April 17 between 6:00 and 9:00 PM. The coaching Candidate will be notified on April 18th and will be responsible that evening to run practice.